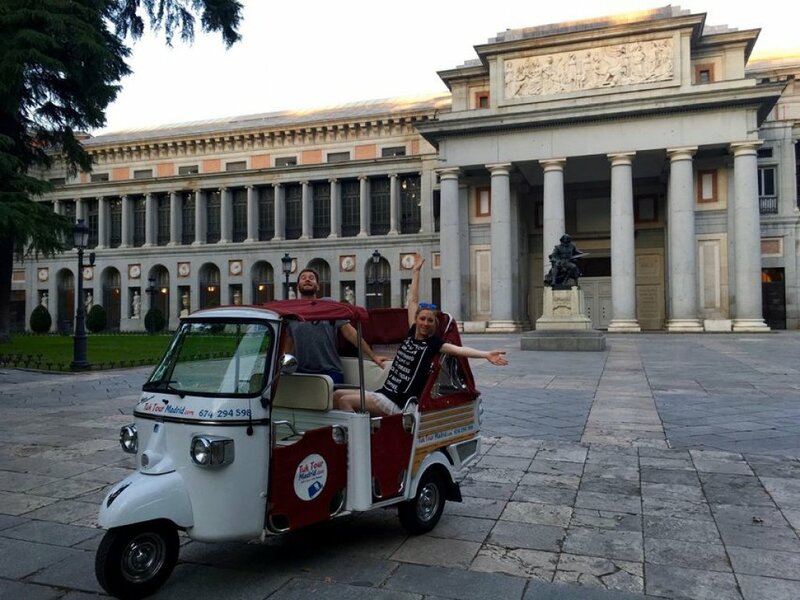 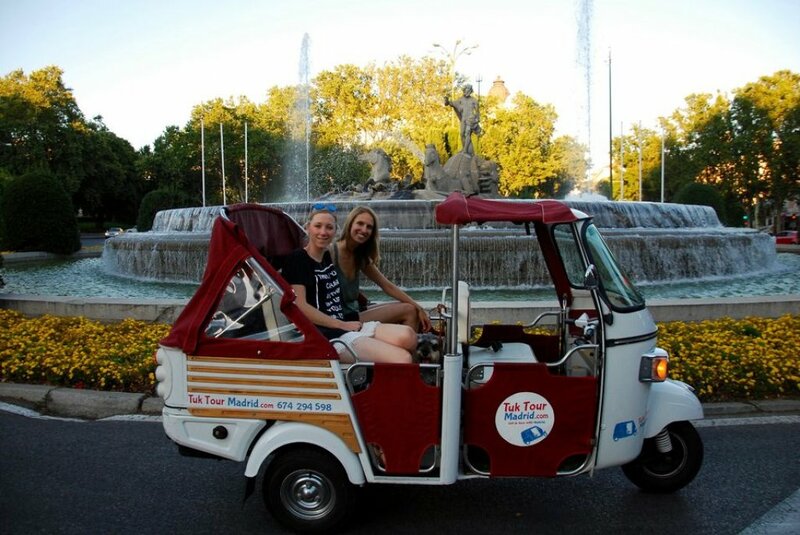 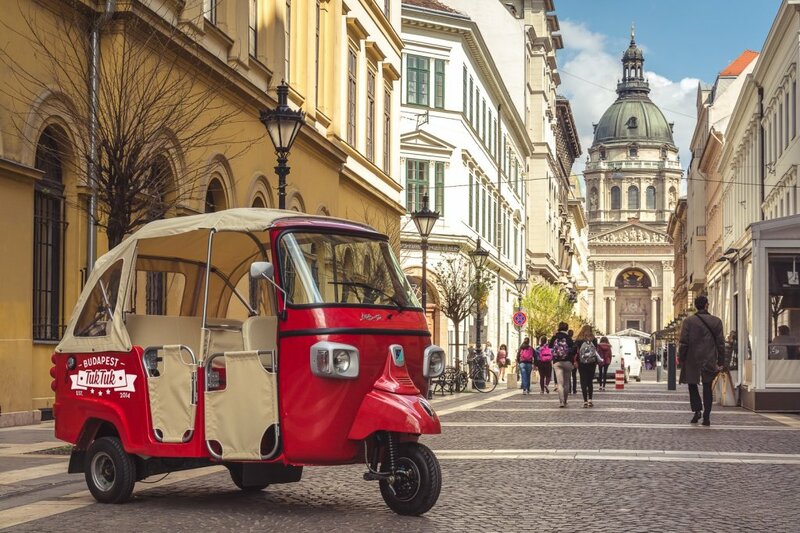 All tours have a local driver who will give you some explanations about the culture and monuments of the city. 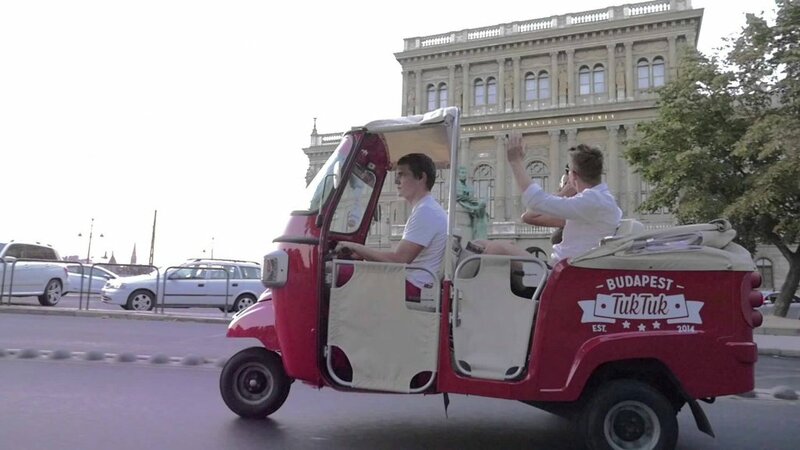 Tours should be booked in advance, and times and dates depend on availability. 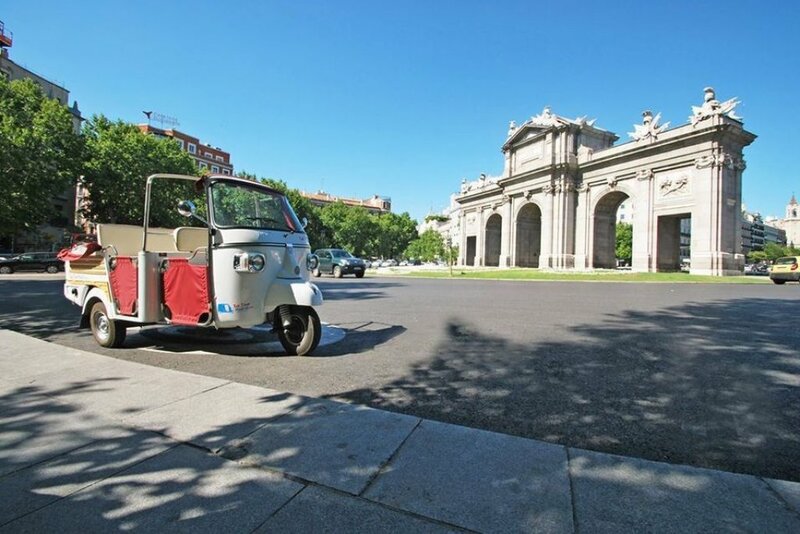 Starting and ending points can be Calle Ciudad Rodrigo or Plaza de Neptuno (next to the Museo del Prado), but the route may change depending on the tour.